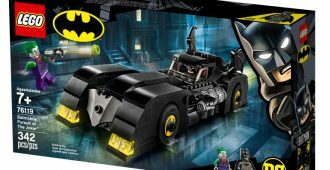 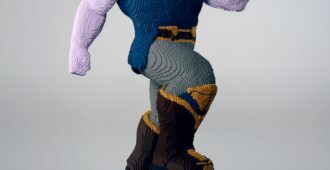 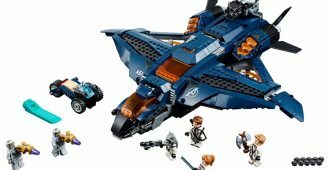 With just under a month to go until the release of Avengers Endgame The LEGO Group has revealed five new construction sets…. 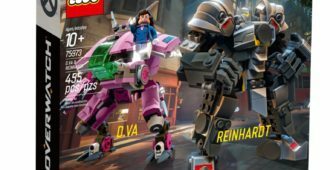 This past weekend at BlizzCon in Anaheim LEGO® revealed their highly anticipated Overwatch® sets based on the internationally acclaimed team-based action game…. 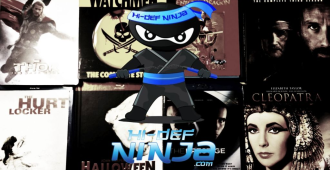 This week’s Blu-ray releases for August 28th, 2018. 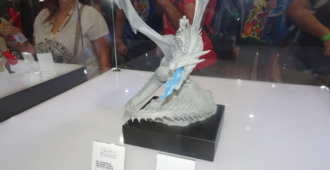 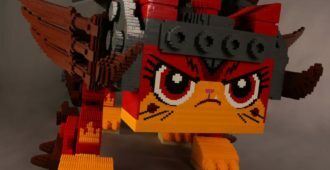 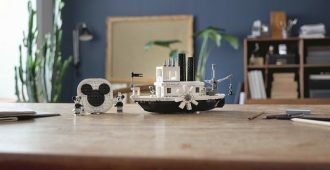 New THE LEGO MOVIE 2 sets and large-scale UltraKatty is revealed for the Lego San Diego Comic-Con booth. 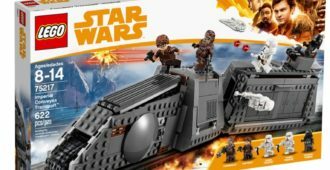 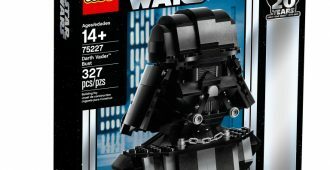 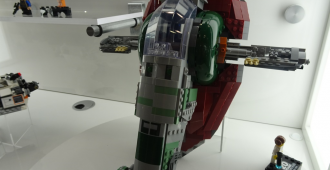 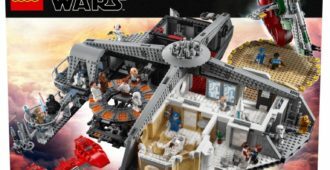 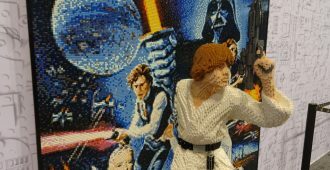 Lego revealed three more SOLO: A STAR WARS STORY sets this week including Cloud-Rider Swoop Bikes, Imperial Conveyex Transport, and Imperial AT-Hauler.